This new curriculum for teens and adults is composed of six modules. Each module includes six units of three lessons each for a total of eighteen lessons. Small group classes in churches, Chrisitan schools and families will find the studies interesting and informative..
"In Him we live and move and have our very existence." So, just who is God? Why should I be concerned with God? Is God active in the world today? 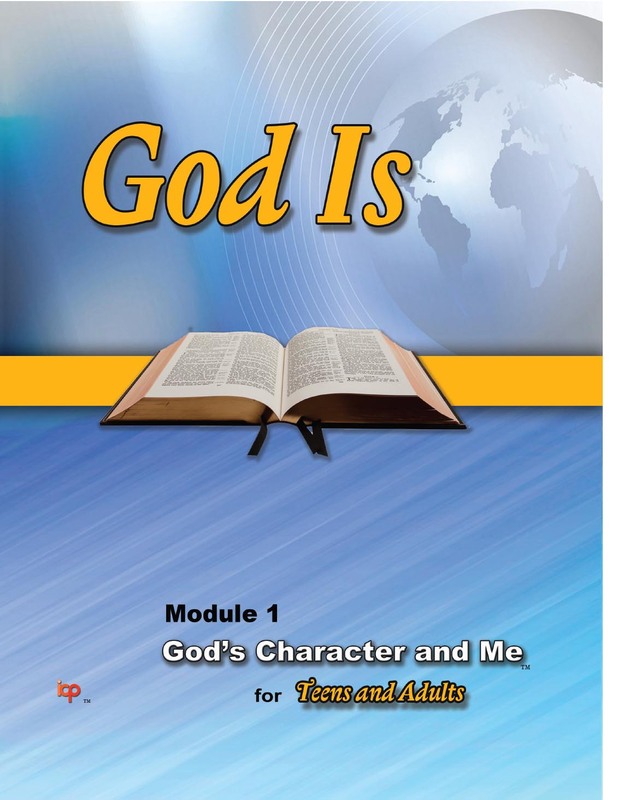 Unit titles in this eighteen lesson study are: (1) God's Revelation and Me, (2) God's Faithfulness and Me, (3) God's Love and Me, (4) God's Holiness and Me, (5) God's Justice and me and (6) God's Time and Me. God created man to serve as a link between Himself and His creation. Mankind, having been created from the ground and given a spirit dimension, was ceated free to decide whether or not to honor God. To his shame, man chose to honor himself instead of the God who crated him. 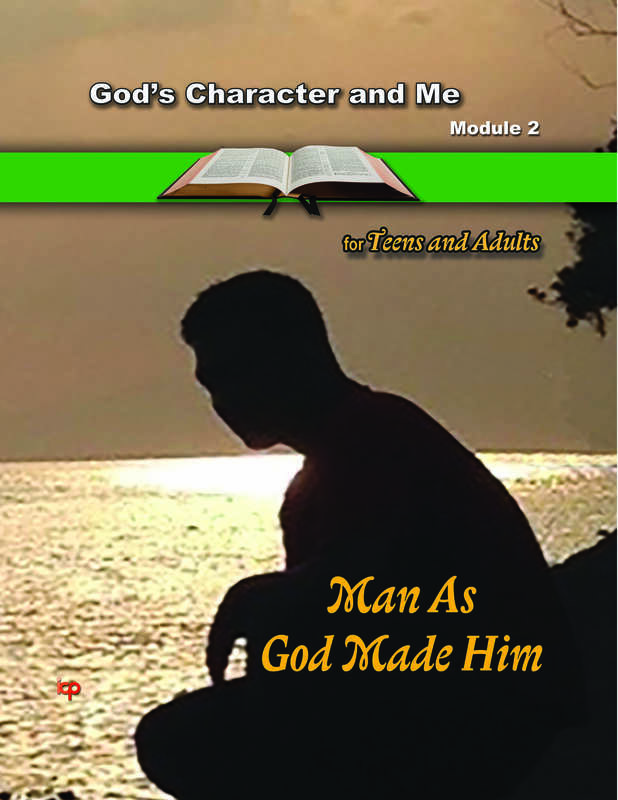 This is an eighteen lesson study of God's plan for man, man's dishonoring act against God, and how God made a way for man to return to an honorable mode. 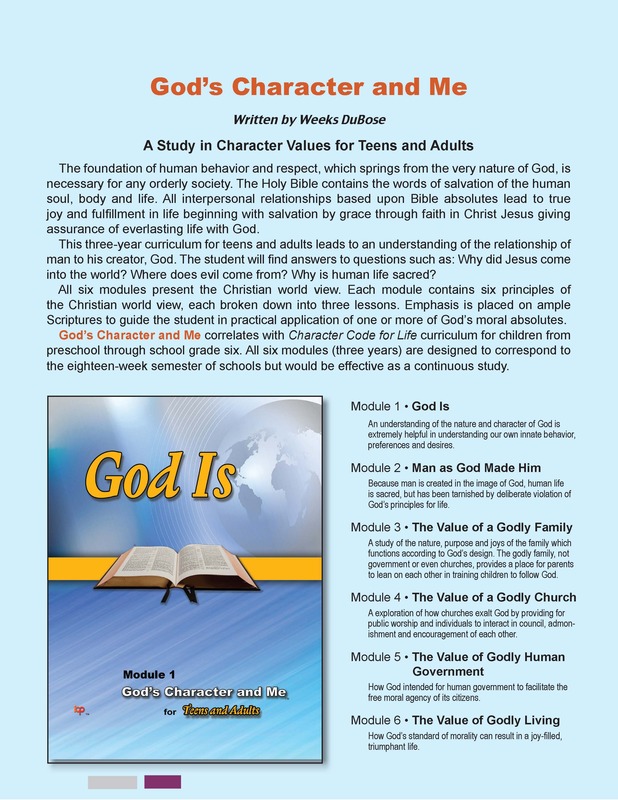 The study answers questions about good and evil, the source of truth upon which one can build a successful life on earth and how God's standards of morality are not enslaving, but liberating to everyone who willingly adopts them as character values for life. A study of the nature, purpose and joys of a family which functions according to God's design in relationships as husband and wife and in godly parenting.